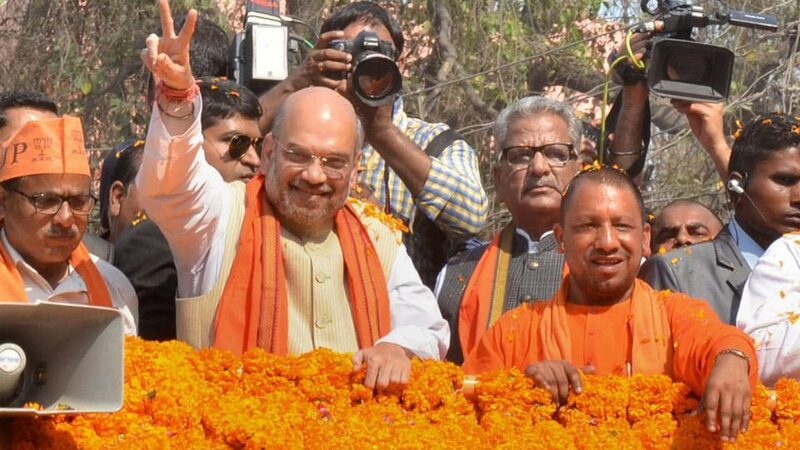 Happy over the sweeping BJP victory, party National President Shri Amit Shah said the results will end the politics of “caste, dynasty and appeasement”. 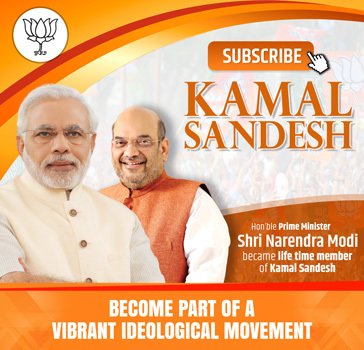 “This victory will change the course of Indian politics in the coming days. It will end the politics of casteism, parivaarvaad and appeasement,” he said. Shri Shah said voters of Uttar Pradesh have rejected the politics of casteism, of family one-upmanship and appeasement. They have voted for performance based politics and governance. He said, “I am glad that people gave such a massive mandate to the BJP and to the leadership of Prime Minister Shri Narendra Modi”. Shri Amit Shah said, “The BJP will form the government in Uttar Pradesh, Uttarakhand, Manipur and Goa”. He said even opposition will have to accept Narendra Modi who has emerged as the most popular leader post independence. In four states we are going to form government, we have lost Punjab but we have got more than 30 percent votes, he said. The historic mandate given to Bharatiya Janata Party in all five states will give a new direction to Indian polity, he said. The BJP President also responded to tweets as well, thanking people for their wishes and kind words. “People have chosen “Politics of Development” over Vote bank politics,” he said.